We offer 24 hour a day roadside service for truck & trailer repair needs. Family owned business servicing the greater Capital District for over 20 years. We are fully permitted to provide service on the NYS Thruway system. Our up to date diagnostic systems allow our technicians to develop a clear formula for your service needs. Certified with the Federal DOT to fully inspect your vehicle to meet DOT standards. Welding & fabrication for steel and aluminum. 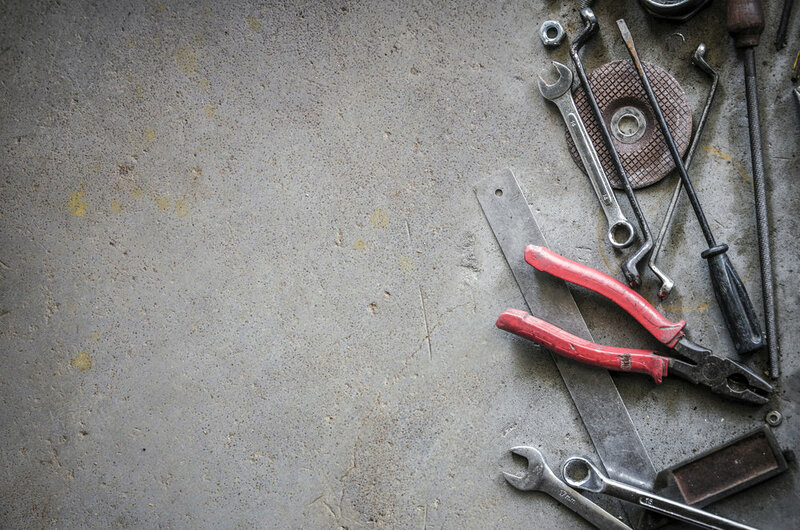 First Response offers a variety of service & amenities to get your commercial vehicle working in a swift time frame. 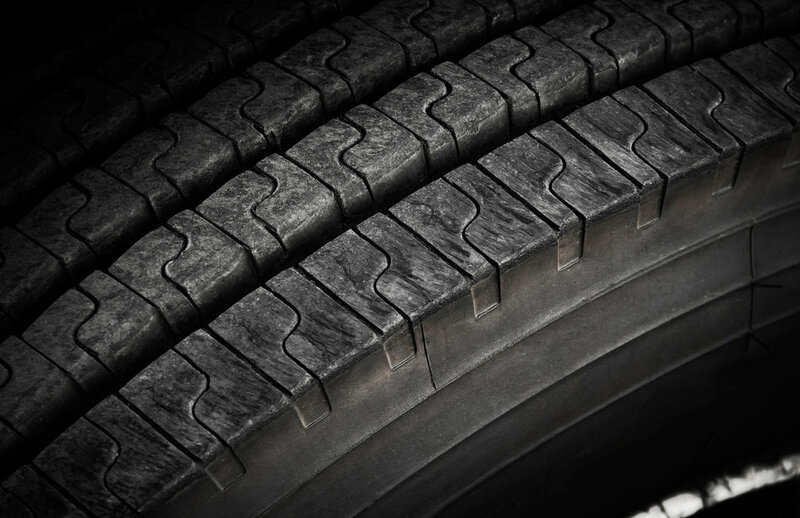 We partner with national accounts such as Bridgestone & Continental to streamline your tire service needs. With our swift arrival time & fully trained technicians our clients satisfaction is 5 star rated.